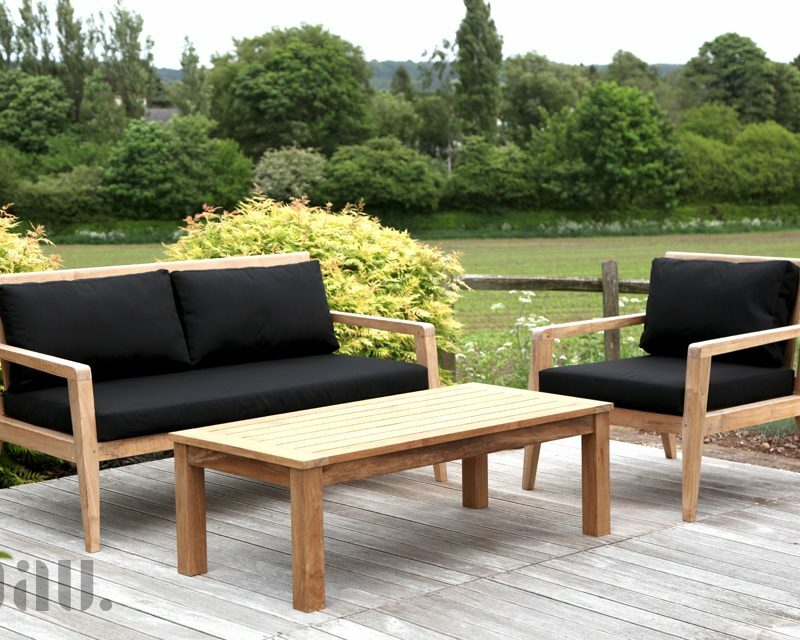 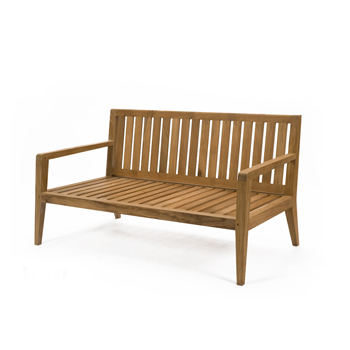 Take a look at our range of garden sofas & armchairs. 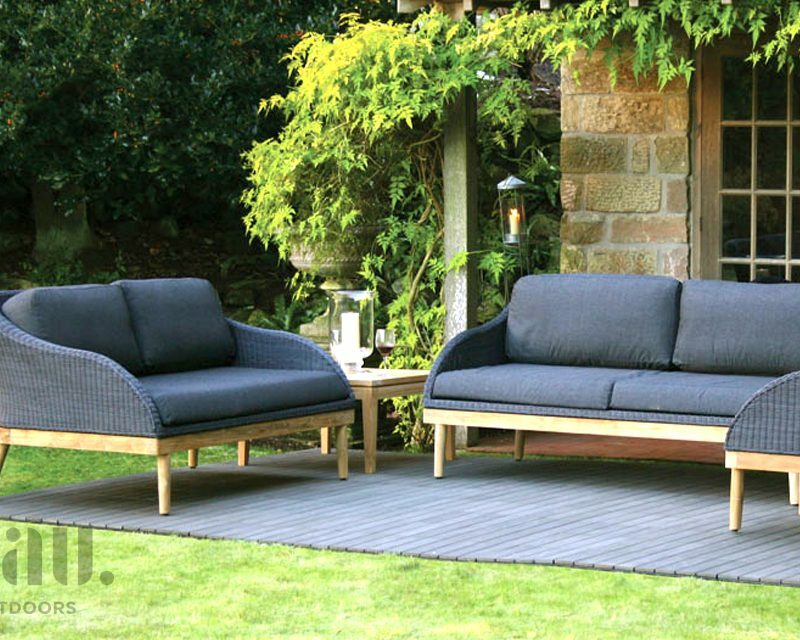 We’ve sourced materials and fabrics that not only create something beautiful visually, but last outdoors for many years. 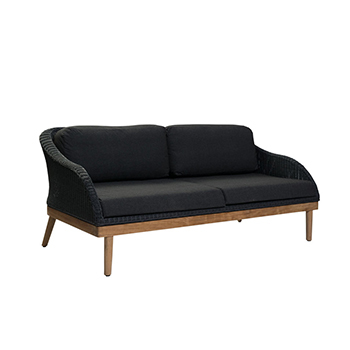 Contemporary sofa design, classic construction. 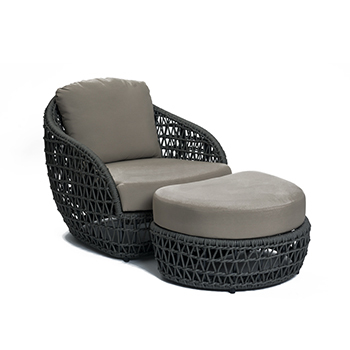 Bigger brother to contemporary Tubby Armchair. 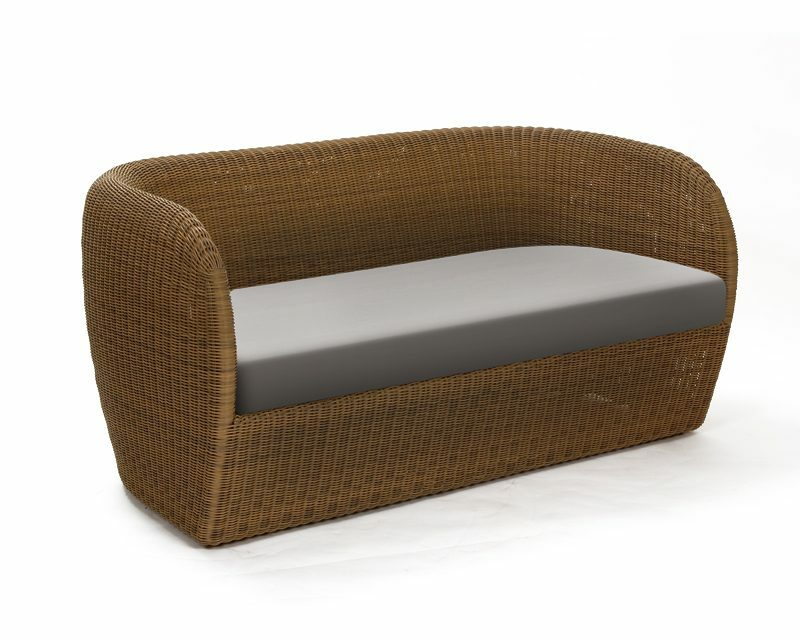 2-seat sofa. 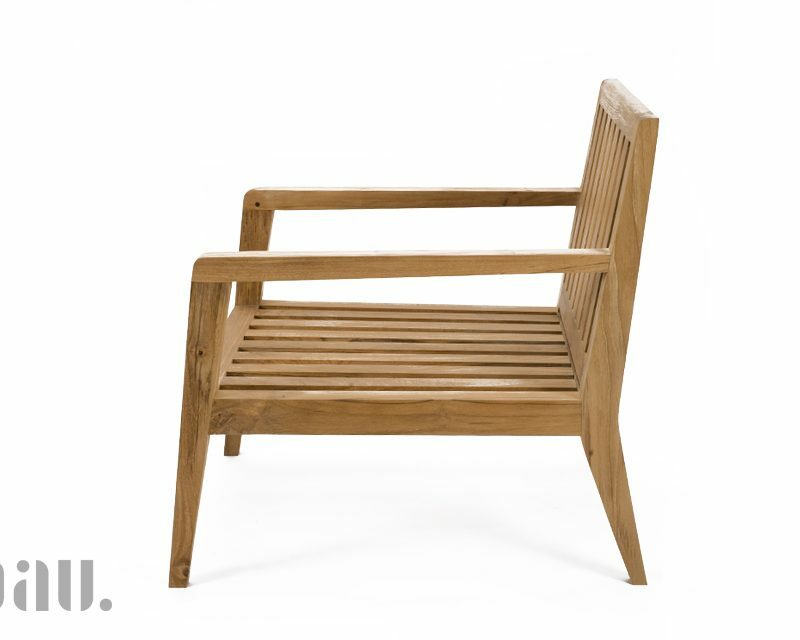 Name says it all. 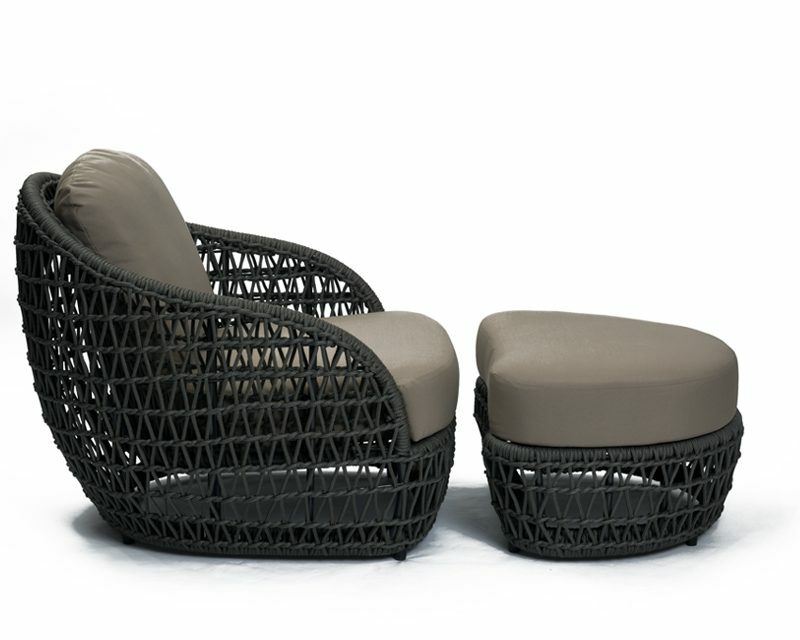 Curvy, contemporary garden armchairs. 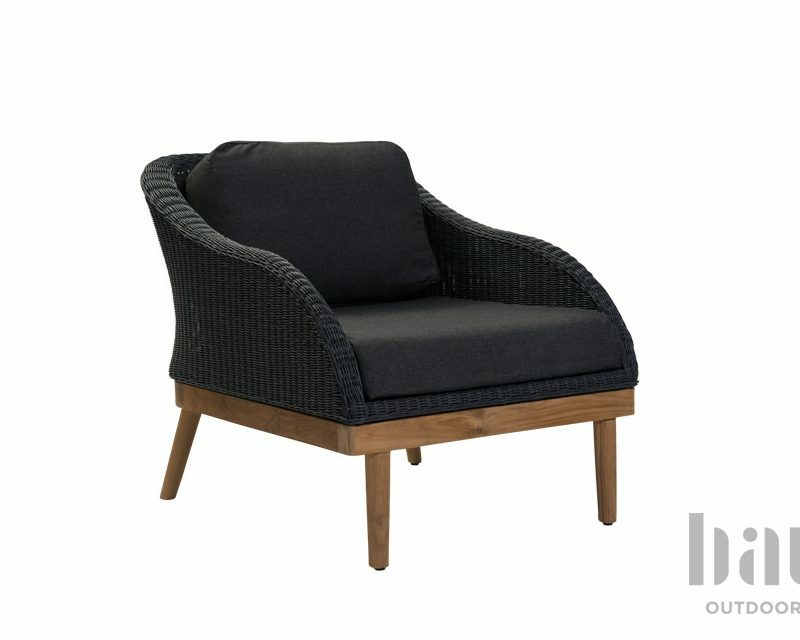 Timeless design, contemporary materials. 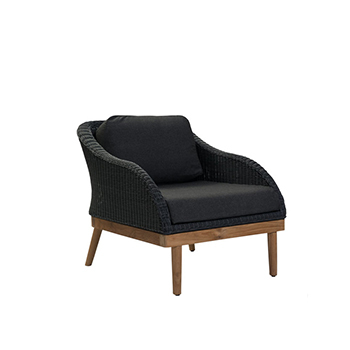 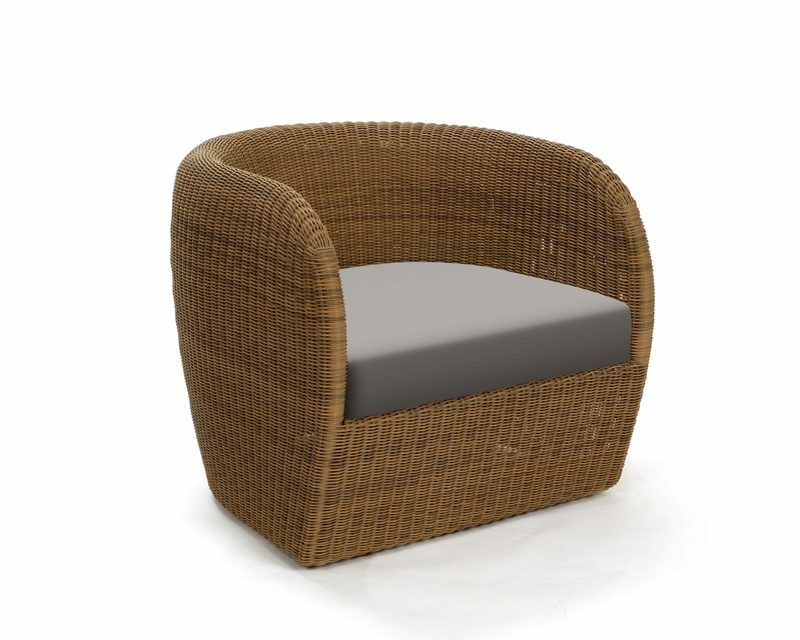 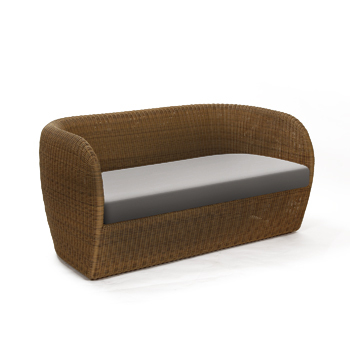 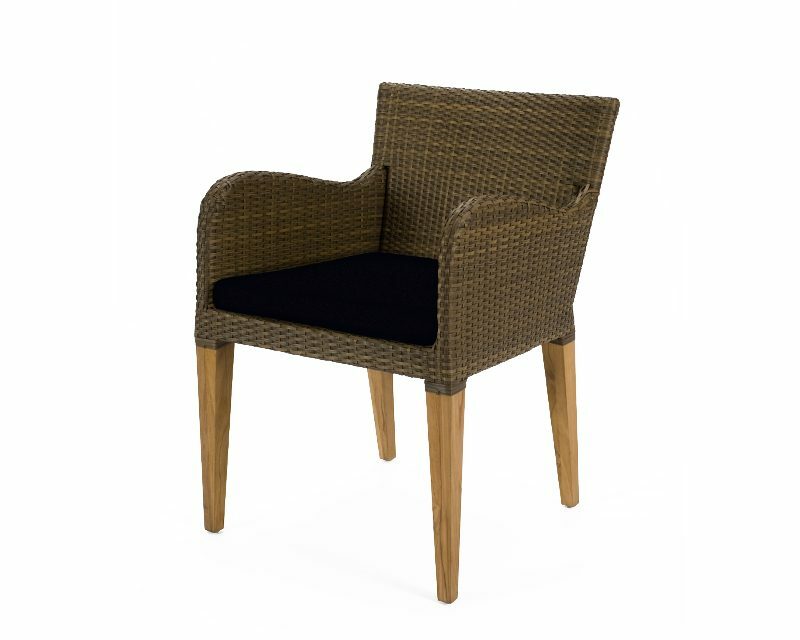 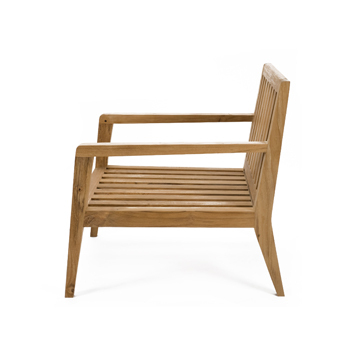 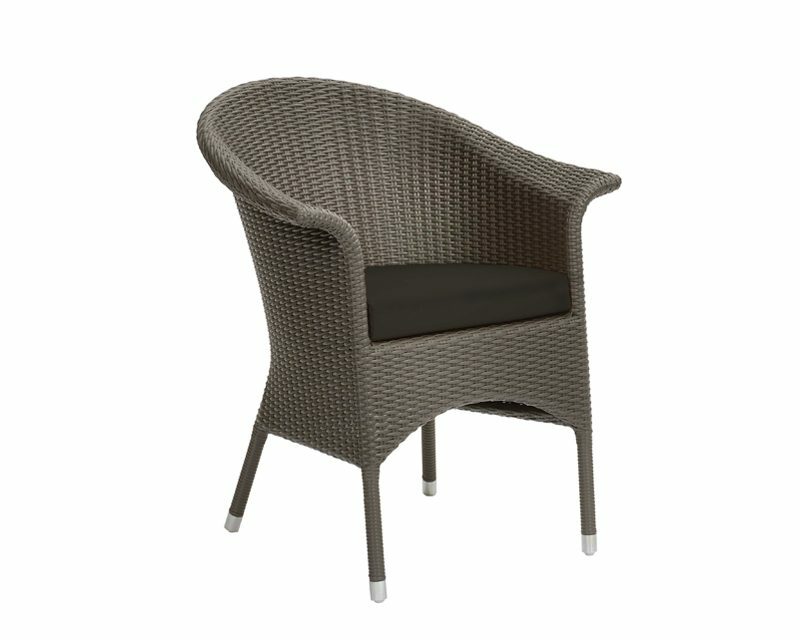 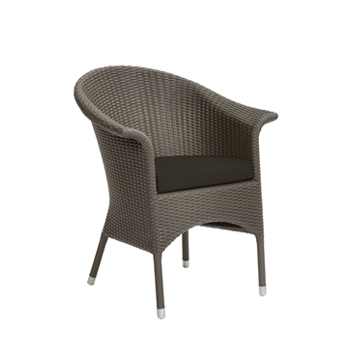 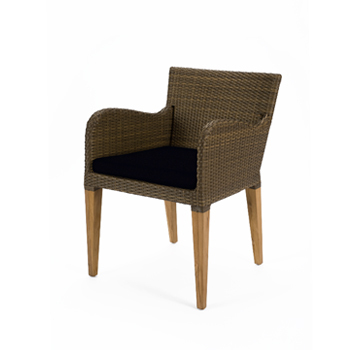 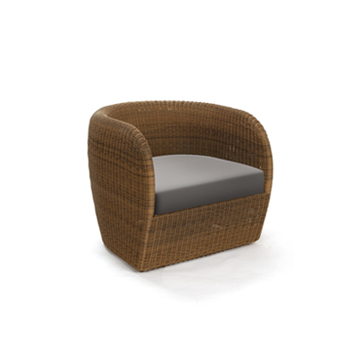 Woven rattan armchair from modern weatherproof weave.